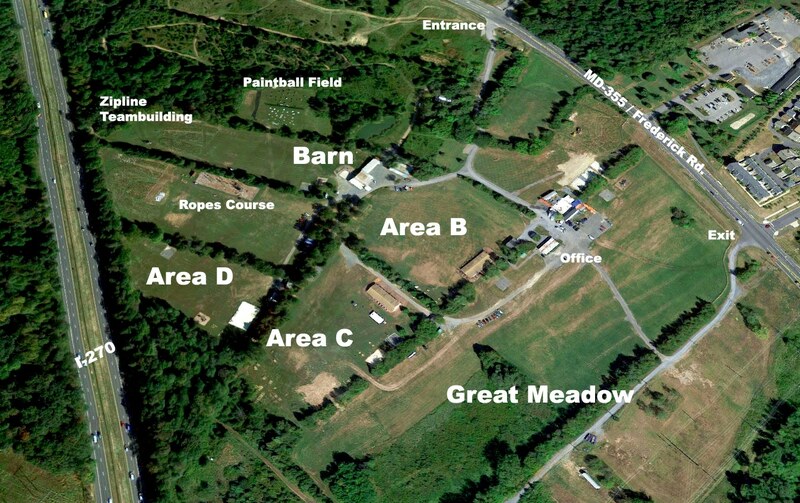 High Point Farm, the outdoor venue of High Point Events, is conveniently located on Route 355 in northern Montgomery County, just three miles north of Germantown, with immediate access to I-270 and to the Washington DC and Northern Virginia. Our picnic areas are private and some of the best in the National Capital area. We’ve hosted everything from upscale weddings to down-home barbecues and crab feasts; we also feature a recreational/team-building area called The Adventure Sector at High Point.